One of our objectives at RANSBIZ is to educate Cameroonians on how to earn online. One of the most popular ways to make money online is by network marketing /MLM AKA marketing de reseau in French. How to Choose the Right Product when starting an Affiliate marketing Business. In a Facebook post by the CEO of Njioh Investment Group PLC. He was not happy with the way Cameroonians are investing money on European, Asian and American MLM programs. This made him to believe we don’t even have home based MLM companies since he hasn’t heard anything about them. 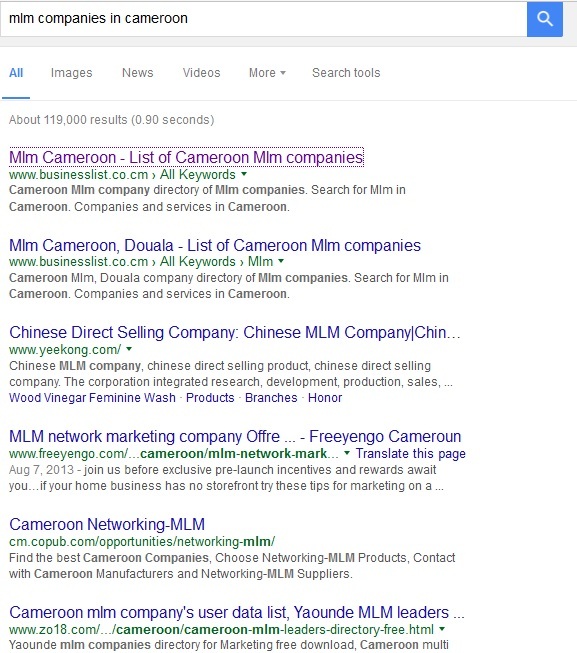 Actually many Cameroonians MLM companies exist especially in the towns of Douala (Bonamoussadi and Akwa dominating). Cameroonians like Mr Gammo of Global E commerce networ, Mr Fominyan of 4corners team Cameroon, Enstine Muki and others had made huge successes by participating in MLM programs. In this post, i am going to share with you why Cameroonians companies are not known in Cameroon. If you frequent the Akwa neighborhood in Cameroon ,you must have noticed some girls sharing flyers. On these flyers you will find information on how to invest, let say 50K and make 100k in 3 months or more. All you can find on the flyer is a phone number and location. Well, my dear friends if you are into an MLM program then consider getting an online presence. This does not involve only a website. You should not be the only talking about your business online. If you can have ten people online, then it will be great. Get an online presence and let your company be know by Njioh Group PLC in Buea. My partner Mr. Gammo always tells me ''Ransom Advertisement Pays’’. These are a reason why Cameroonian MLM programs are not gaining popularity. Get your Cameroon MLM programs advertised. Meet experts to come up with a good advertisement plan for your website. We sign up in some network marketing programs because we saw them on facebook or on another website. Use Google adwords, facebook ads, Outbrain ads , Sumome, and others to drive traffic to your MLM program. ''Use your head '' . If you are a Cameroonian then am sure you've got it. if not, am available for any questions. Commissions are very important when it comes to MLM programs. 4 corners Alliance pay $15 for $ 18 dollars per referrer. Now i came across a Cameroonian company that pays 50 FCFA for 5000 Investment by a referrer. Which one will you join? I can join Swiss coin In Switzerland because they have payment methods which permit me to do so from Cameroon. The unavailability of pay (Receiving money) had been a major problem to businesses and online marketers in Cameroon. Most Cameroon network marketing don’t allow multiple payment options and some don’t even have an online presence which limits the business to Cameroonians only. If this was the same, then we wouldn't have been able to participate in programs like Beonpush, Mazuma, swisscoin, AIM global, JM Ocean and others. Integrating multiple payment options such as bitcoins, skrill,webmoney, STP,payeer will be of great importance. Many businesses including some MLM companies fail to get leads on their site because the website is not user friendly. Some designers completely forget the website is for users and not for them. They make it a kind of complicated to use which scare away the newbies. Creating a website for your network marketing business in Cameroon is good, making the website easy to use will make it best. Make sure people can easily get the information they need about your mlm program, visit your pages easily, contact us and with call to action buttons visible. Team work is very important for the success of any business. The greatest thing that we need to make money as a network marketer is by building teams. If you find it difficult then contact a promoter and offer him or her free position on your plat form. With this you will get a team done as fast as possible. With many scams online today people will not like to join Programs that require them to invest millions of dollars in a company that is nowhere to be found. Good ways to get people know about your network marketing program is by telling them where you are found. This makes them trust your company and as such will tell others about it. No matter the compensation plan you offer for your network marketing company, it will not gain popularity if people don't understand what they have to gain from the site. It is not all about making money. This makes your business more realistic and powerful, leading to more leads, social shares and more cash. The search results will be very different. The screen shots can tell you more . 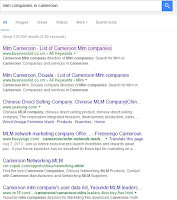 Network marketing companies in Cameroon need to rethink SEO . 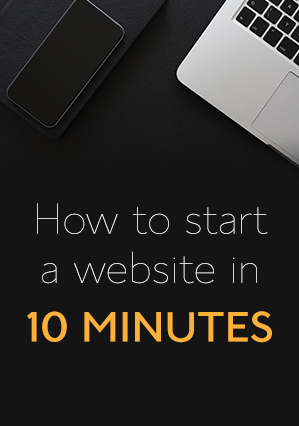 This will help in ranking their websites and in increasing sales. What happens when some Cameroonians discover an opportunity? Because of tribalism and others, people will like to share good opportunities to certain group of people only. This can lead to the fall of some network marketing companies in Cameroon. 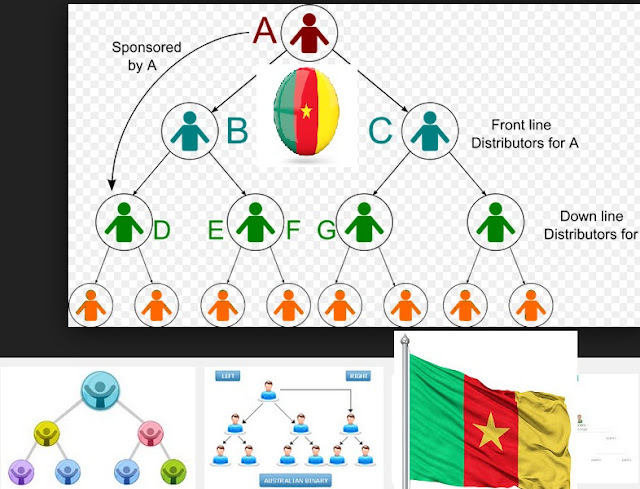 If Cameroonians consider business as ''business'', then some good MLM programs will gain popularity. Enstine MUKI is a Cameroonian who has promoted many MLM programs in US and Europe because these companies are approached him. I have written product and company reviews for foreign companies because they equally contacted me. When we try to contact Cameroonian companies we don’t even get a reply. This is why people don’t know about them too. what about our home based MLM companies. Do they consult bloggers to talk about their program and give them a better SERP for the keywords they are interested in? Thank you for reading. Success in any business requires us to put in multiple strategies and making use of the best opportunities that comes our way. Network marketing companies in Cameroon are not known by Cameroonians. 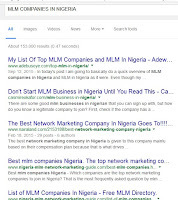 I believe if the founders of MLM programs in Cameroon can make use of my ideas in this post. Thank you very much. 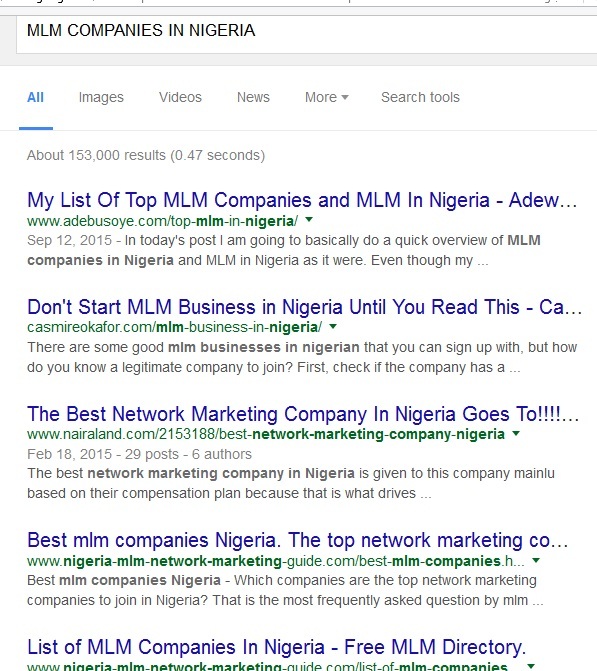 Have you joined an MLM company in Cameroon? Share your experience with us. To the MLM Companies in Cameroon, What are your challenges?